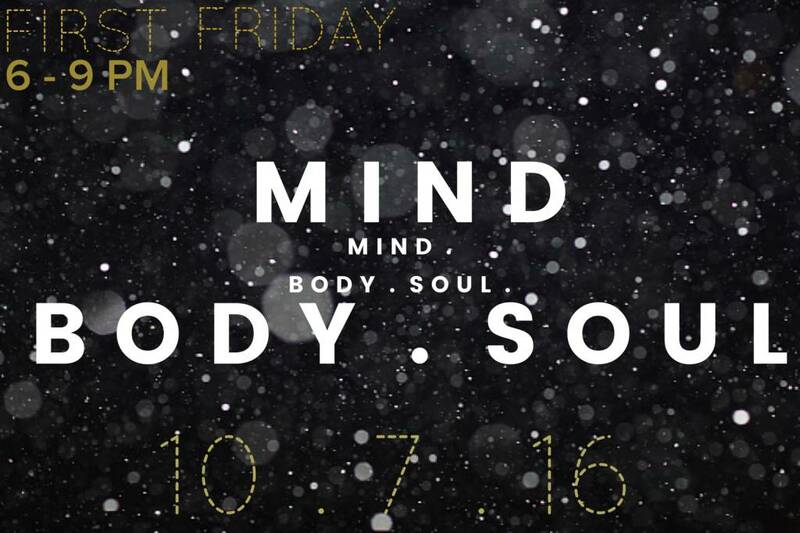 First Friday // MIND. BODY. SOUL. for The Art of Style's very FIRST, FIRST FRIDAY in the new Downtown Raleigh location! 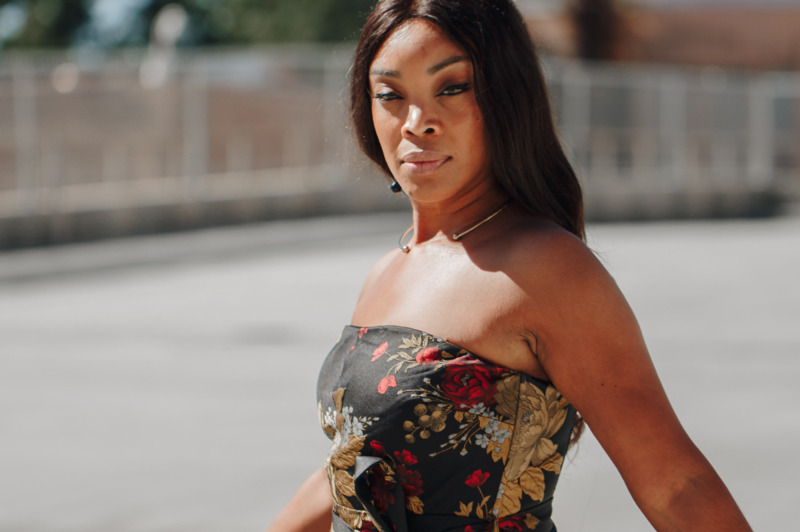 Every year we take the time out of our busy schedules to focus on our mental, whether it be through yoga, meditation, poetry readings, music, and this year.... spiritual guidance with our very own Tarot readings from Guide, Dr. Phillip Young. what more could you ask for in a very first, First Friday?